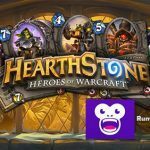 Hearthstone creators Blizzard Entertainment has increased the guaranteed prize pool for the 2016 World Championships to $1 million. 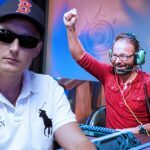 When Daniel Negreanu and Bertrand “ElkY” Grospellier were both asked, after their 2015 BlizzCon Exhibition match, whether they would appear in the Hearthstone World Championships, money was a deciding factor in Negreanu’s submissive response. Blizzard Entertainment would like to change that. The Hearthstone founders have announced plans to increase the World Championship guaranteed prize pool from $250,000 to $1 million. That could guarantee the winner $400,000. A professional Hearthstone player’s costs are much lower than a professional poker player. The bridge between the two is closing. Money was never the issue for ElkY. When asked the same question the Frenchman was up for the challenge. 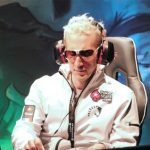 A few weeks later and he became the first person ever to represent an online poker room and a professional eSports team when he joined Team Liquid as a professional Hearthstone player. 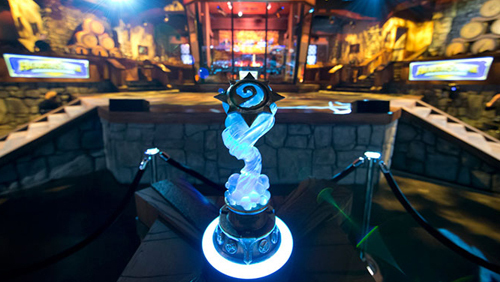 The 2016 Hearthstone World Championships will also see a slight format change. There will be four seasons throughout the year, with $100,000 in guaranteed prize money reserved for each region, taking the total amount guaranteed by Blizzard Entertainment to $2 million. 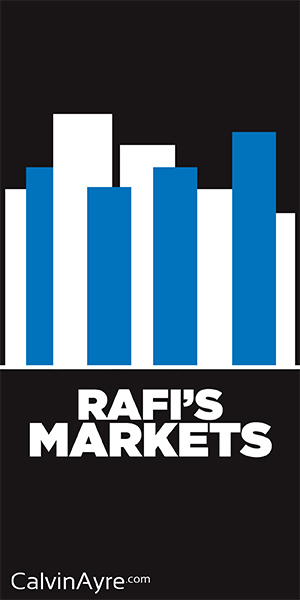 The regions will be: Americas, Europe and Asia-Pacific, and the three winners that emerge from the Winter, Spring and Summer seasons will book their seats in the World Championships, as will three winners from the Last Call tournament held in October. That totals 12 participants, and four more will come from China, although the method of qualification is unknown at present, making a final World Championship roster of 16 players. In 2015, Ostkaka from Sweden topped his qualifying group before beating Kranich (South Korea) in the quarterfinals, ThijsNL (Netherlands) in the semi-finals, and Hotform (Canada) 3 – 0 in the final to win the top prize of $100,000. Hotform picked up $50,000, and the Semi Final losers received $15,000 each. Daniel Negreanu defeated ElkY 3 v 1 in an exhibition match held during those finals. 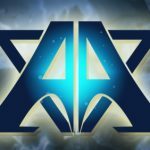 15yo signs to professional eSports team; Could a 15yo go pro in Poker?